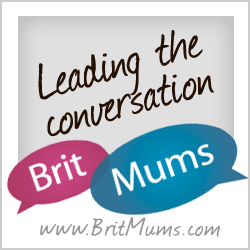 Welcome to part eight of our series on encouraging active children. I was talking to someone yesterday who was telling me that they pretty much hibernate in the winter months as they don’t like being outside. She was telling me that after school pick up they go straight home and everyone puts their PJs on and that’s it then for the day. 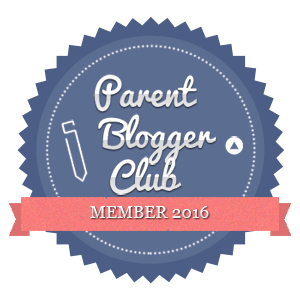 I understand this feeling but it is such a shame, as there are so many fun things to do as a family during the winter months. As long as you have the right gear then you can have as much fun as during the summer months. Obviously if it’s a chilly day then you need to be wrapped up warm but the weather is so wet in the UK that we often need our waterproofs. 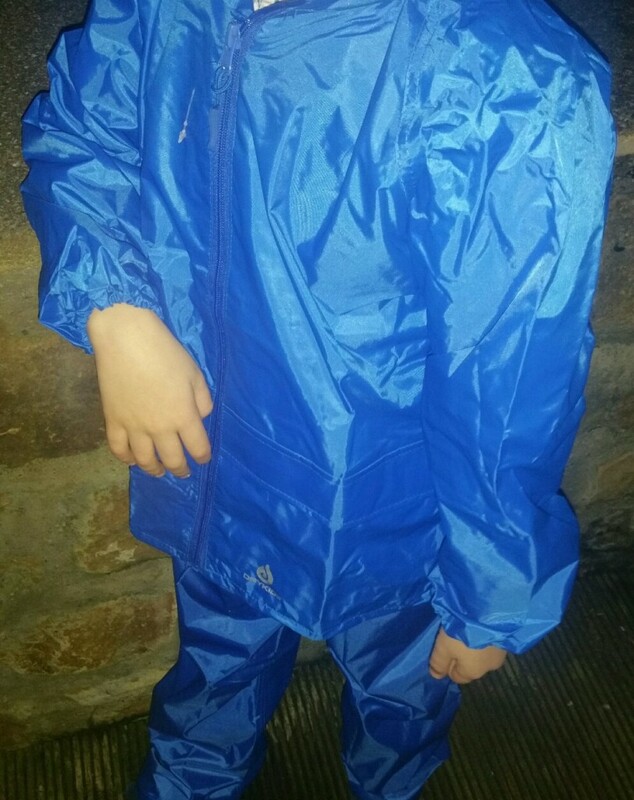 All in one waterproof suits for little ones are brilliant and whilst you can buy the same for older children, I normally find the big kids prefer a two piece like this set from Dry Kids. These are ideal for this time of year, but really in the UK these are a must for all seasons. We can have heavy rain irrespective of the season here so it’s important to have the right gear to stay active. Playing in the rain can be fun with the right kit. 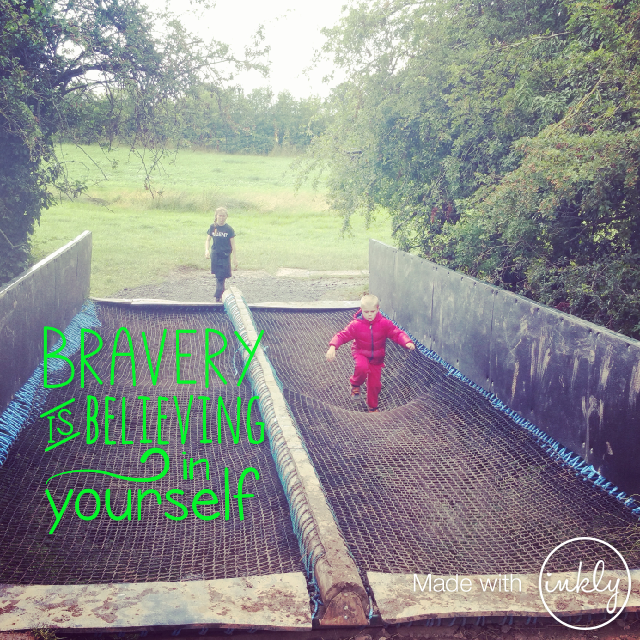 Whether it’s splashing in muddy puddles, just going on a long walk, out on the scooters or a full on adventure course there is plenty of fun to be had. This means your little ones are staying active all year around as well. 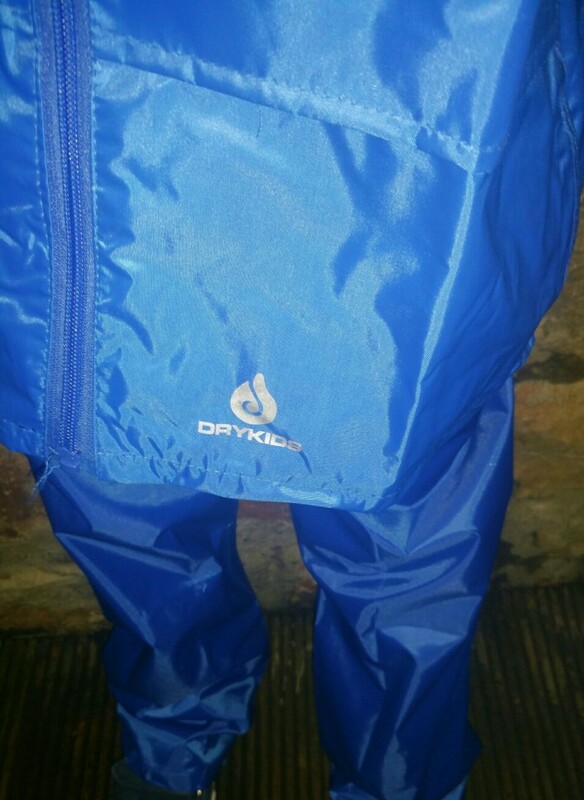 I’m so impressed with these waterproof trouser and jacket sets from Dry Kids. These are only £13.95 for the set and you can get them in a range of ages from 2-14 years, meaning you can kit out the whole tribe for a very reasonable price. They also have several colours available to please all tastes. Poppas at ankle so can be worn inside or outside of wellie. 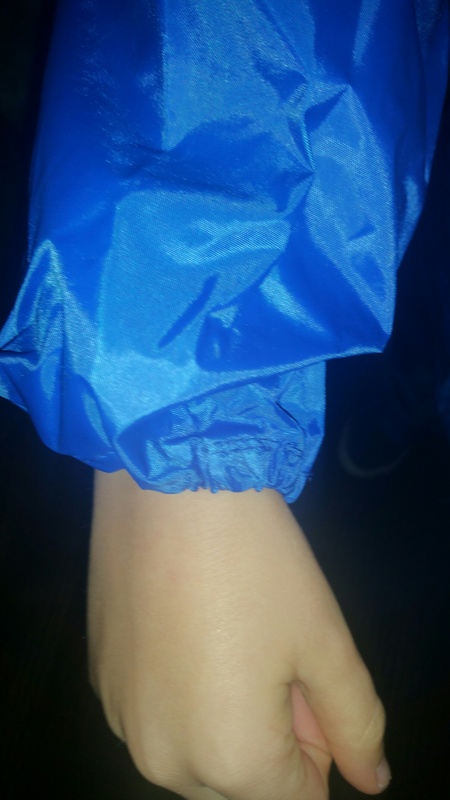 Elasticated cuffs – these make a huge difference as it stops the rain running down inside the jacket! Reflective tape detail – this is very effective in the dark! We will be wearing these super waterproofs on all our adventures from now on! Easy to pack, super portable and most of all very effective at keeping little people and the slightly bigger ones nice and dry.